#LindsaysXC Thanks for your amazing response! 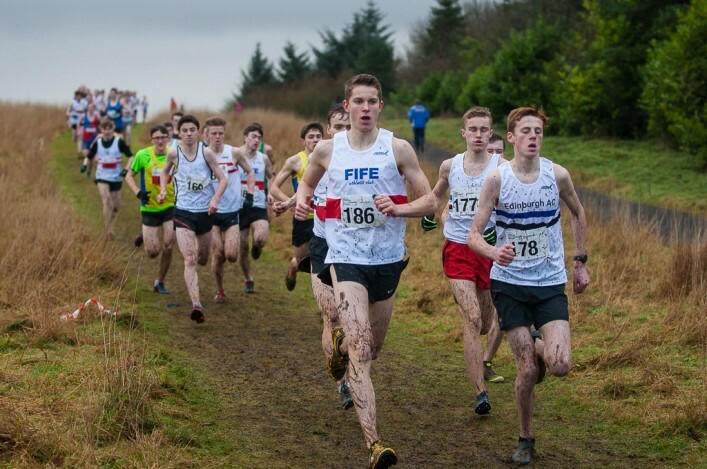 Once again at scottishathletics we’ve been left delighted and enthused by the response from the athletics community in Scotland to championship events. 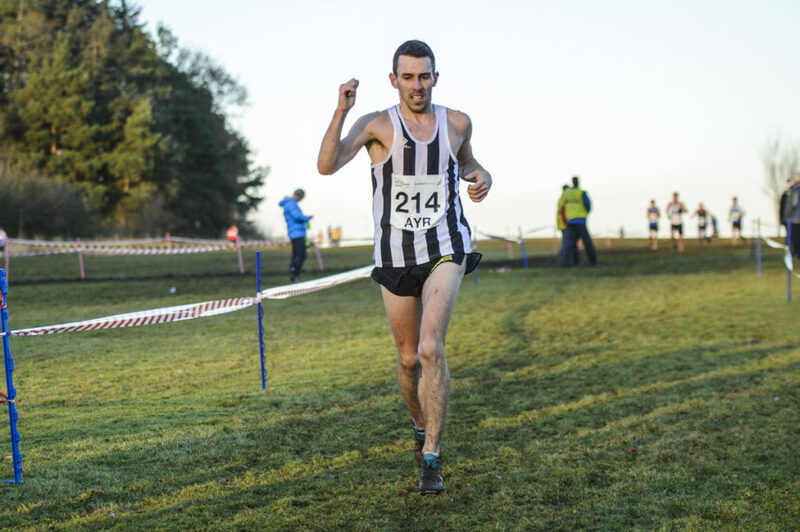 Entry numbers for the Lindsays District XC Champs have topped 2500 for the first time for the three venues and there are Record entry fields now listed for both the East and the West – each of those events nudging 1100 athletes entered. It’s a remarkable collective effort by clubs, parents, coaches, athletes and volunteers and emphasises starkly that a commitment to competition is growing within the sport. Taking in family support, volunteers and race marshals, we would expect the championships at Livingston, Irvine and Gordonstoun this weekend to command a ‘constituency’ of involvement of more than 4000 people. 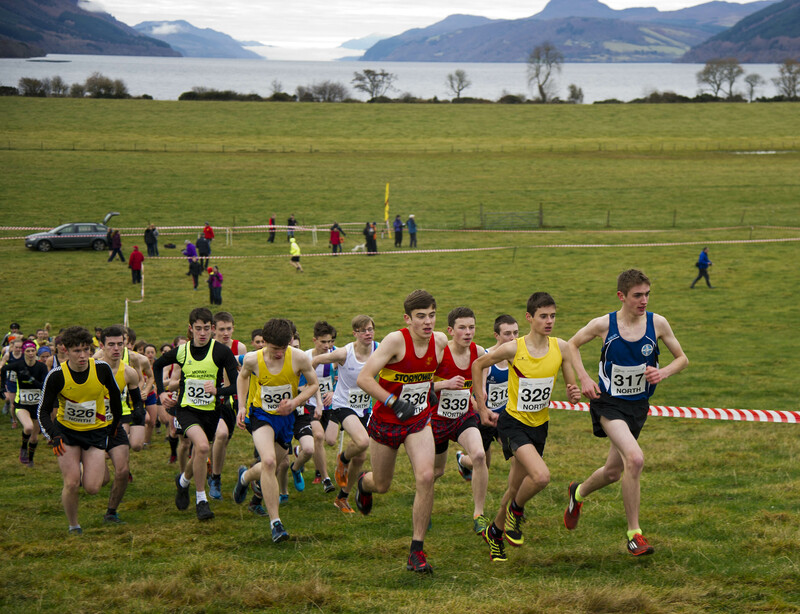 Given a lot of public discussion about ‘legacy’ impact and so forth around Glasgow 2014, it is well worth noting that the combined entry figure for our District XC Champs in December 2012 was 2041 – so these events have grown by 470 additional athletes over five years to reach the 2511 tally for the weekend. Regardless of the motivation or indeed the legacy debate, what is not in dispute is that clubs and their members are ‘buying in’ more to events and that can only be a positive for the sport. Thanks very much indeed for this support. 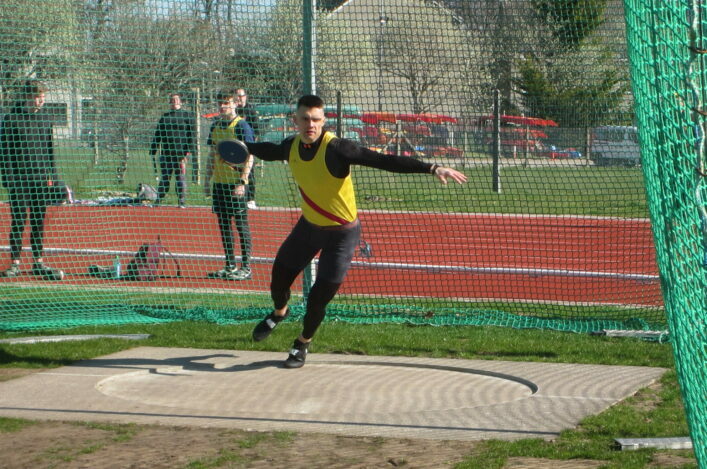 It is much appreciated by all at scottishathletics and by all those with athletics in Scotland at heart. Thanks to Lindsays for their continued support and backing for the Lindsays Cross Country Season events.